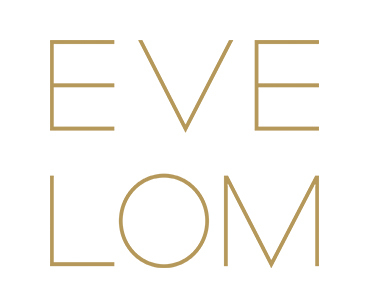 Welcome to www.evelom.com (the "Site"), a website operated in the United Kingdom by SPACE BRANDS Limited, a company incorporated in England and Wales with company registration number 07932315, VAT number 131022286 and whose registered office is located at 5th Floor, Shropshire House, 11-20 Capper Street, London WC1E 6JA, United Kingdom ("Eve Lom", "we", "us" or "our"). This Site uses functional, performance, marketing and personalisation cookies. A cookie is a small file of letters and numbers that we store on your browser or the hard drive of your computer if you agree. Cookies contain information that is transferred to your computer's hard drive.